Setting up GOT2000 HMI with multiple connections over Ethernet. 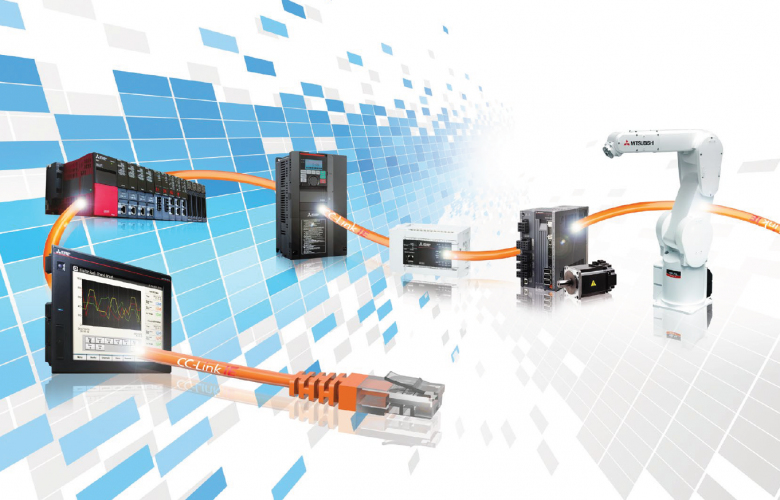 GOT2000 & GOTSimple HMIs have the capability to setup multiple connections with two different controllers e.g. 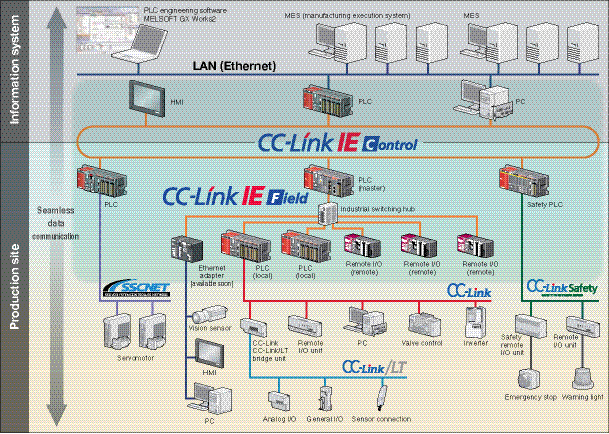 two different PLC platforms, and is also capable of having up to 64 stations on a single channel. This is achieved by having 2 channel connections. The technical tip PDF shows the example of setting up FX series PLC on Channel 1 and Q series PLC on Channel 2. Although these two platforms are both Mitsubishi, they are both different in functionality and programming methods. 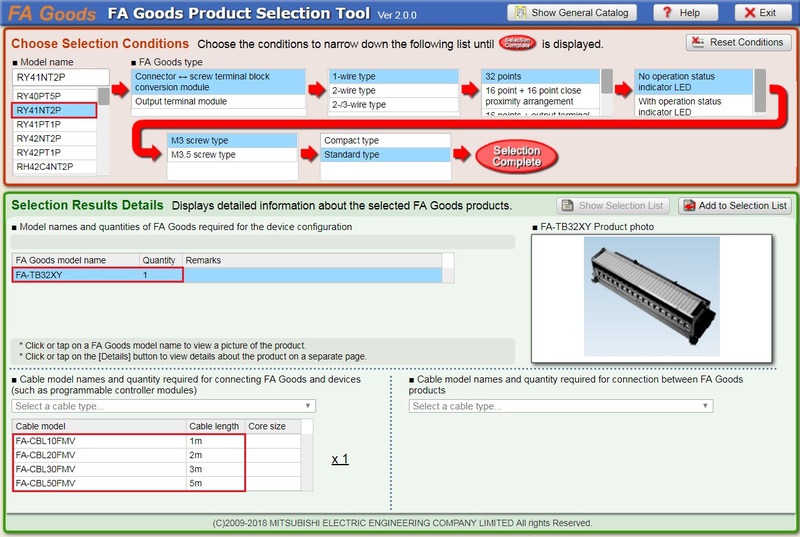 In other terms if a manufacturing company is working with two different product brands one HMI can communicate to both of them as long as the HMI has a suitable driver installed for that product brand. Click here for your full technical tip in PDF.